On a cycling holiday in idyllic Herefordshire countryside, Nora and her friends make a gruesome discovery – the body of their missing comrade at the bottom of a quarry. But an apparently accidental fall turns out to have been murder – for the man was shot in the head. Fortunately John Christmas, last seen in The Studio Crime (1929), is on hand with his redoubtable forensic associate, Sydenham Rampson. Between them they shed light on an intricate pattern of crimes... and uncover a most formidable foe. 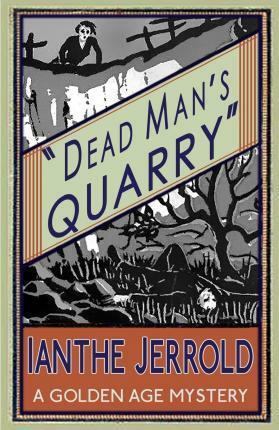 Dead Man’s Quarry is the second of Ianthe Jerrold’s classic and influential whodunits, originally published in 1930. This edition, the first in eighty years, has a new introduction by crime fiction historian Curtis Evans.